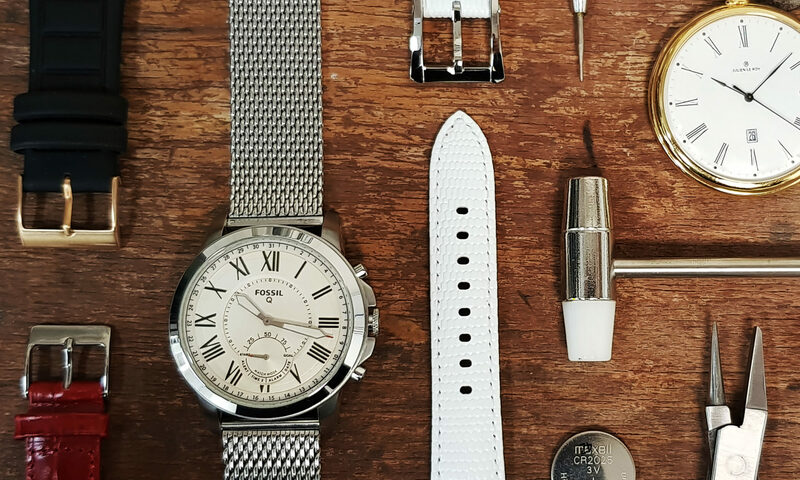 We have an own watch repair centre and more than 25 years of experience when it comes to repairing watches from hundreds of different brands. Curious about the repair possibilities for your watch? Feel free to contact us!